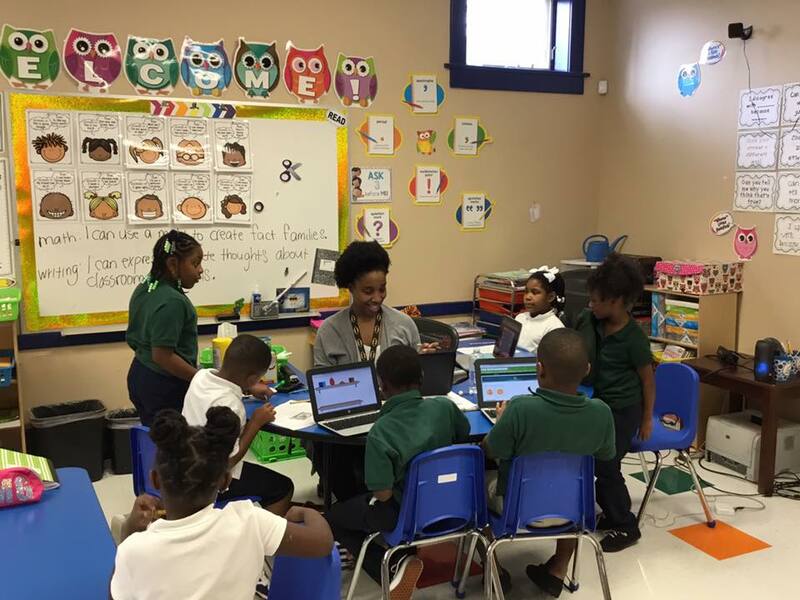 Welcome to ARROW ACADEMY OF EXCELLENCE CHARTER SCHOOL where we prepare, develop, and launch (K-3) learners on a trajectory for college and career readiness, to compete globally and contribute locally. Our Motto: Achieving Academic Excellence. Our school has been designed with the future of young students in mind. Our intent is to prepare students for a life of sustainable excellence through practical, creative, and intentional methods of teaching and learning in a motivational environment of success. We envision Arrow Academy as a microcosm of an ideal city, where imagination, creativity, empathy, self-direction, and collaboration thrive among our students. provides a nurturing learning environment where academic and personal excellence promote the development of literacy, numeracy, and social skills that help build a foundation for a successful future. We understand that a great education is the surest path to a successful life. We will kick-start your child's educational journey by providing a solid educational foundation that is grounded in community pride!